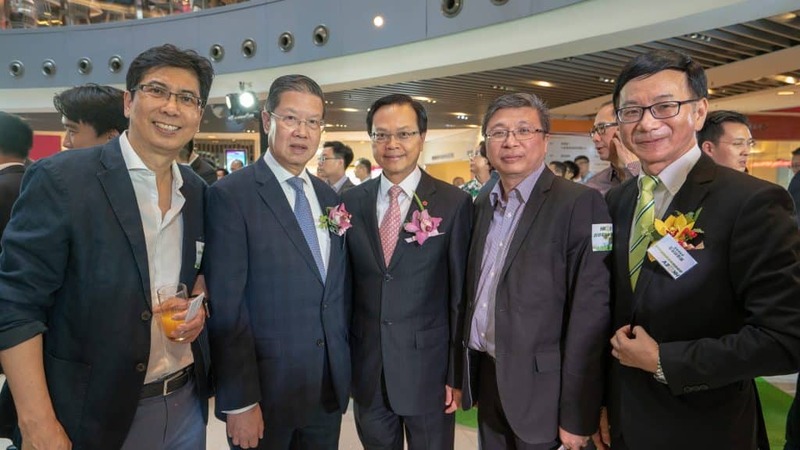 The Electric Vehicle Technology exhibition sponsored by the Hong Kong E-Vehicles Business General Association officially opened on May 25 at the International Trade & Exhibition Centre in Kowloon Bay, Hong Kong. 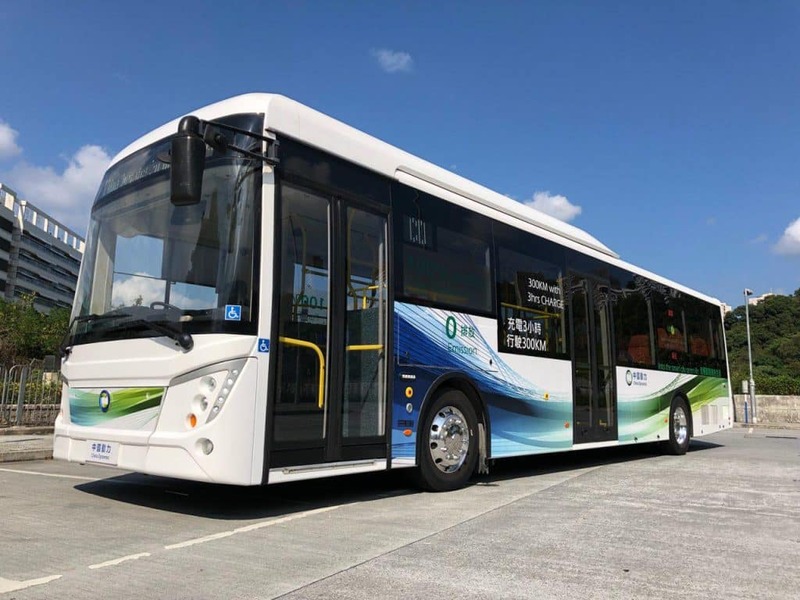 During the 3-day exhibition, China Dynamics was invited to participate through exhibiting their pure electric 12-meter single deck bus. Mr. KUNG WAH HOI, the Chairman of Hong Kong E-Vehicles Business General Association pointed out that renowned motor companies in the world have successively announced that they will invest more resources in the research and development of electric vehicles. The development trend of electric vehicles has become the general direction of the motor industry. 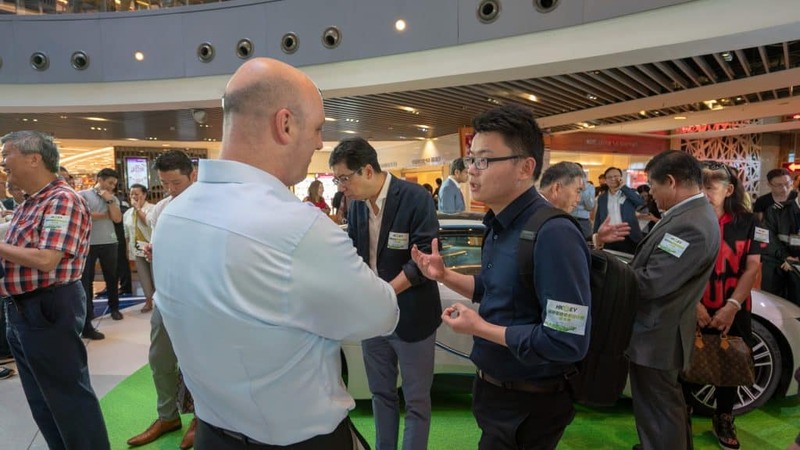 The Hong Kong E-Vehicles Business General Association aims to promote sustainable development in the electric vehicle industry by providing a reliable platform to urge the government to formulate policies and provide adequate resources in the education and training of professionals in the vehicle industry. In the meantime, the association will provide practical advice to ensure the policy is in line with actual needs. 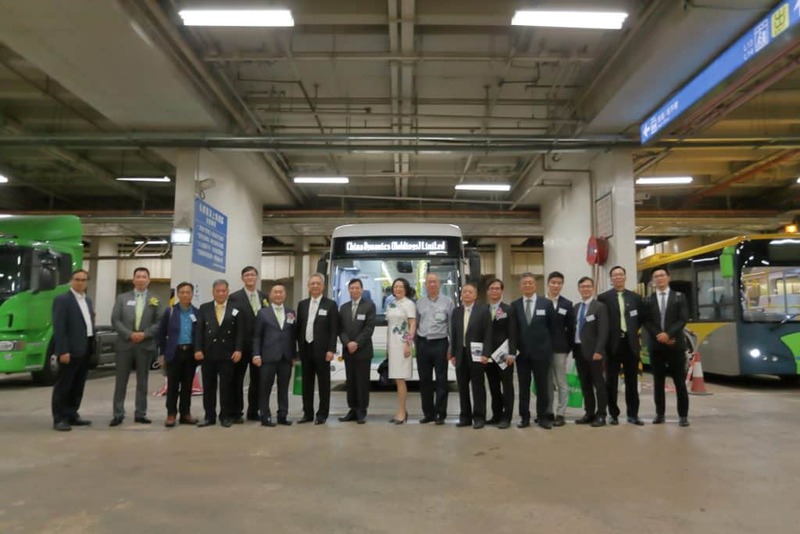 The Marketing Director of China Dynamics, Mr. John Ma, introduced their electric bus to legislator Hon. YICK CHI MING, former Deputy Director of Environmental Protection Mr. MOK WAI CHUEN and various other distinguished guests. 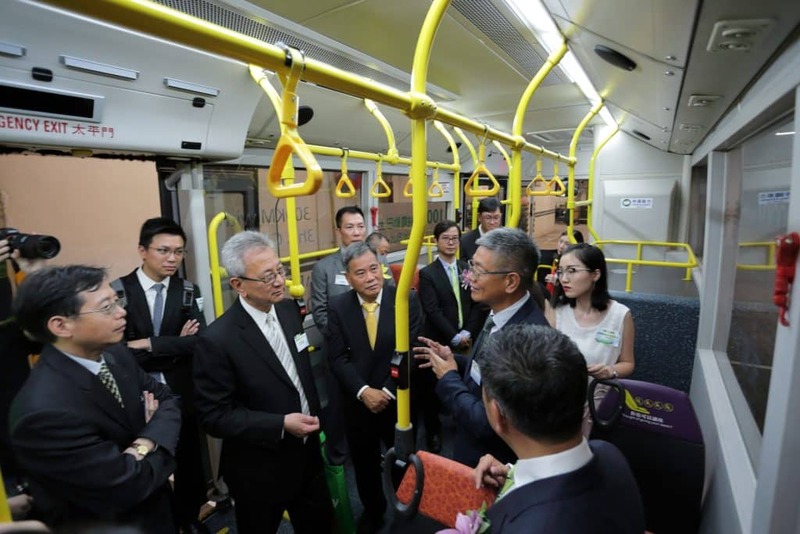 Mr. Ma explained that the electric bus can travel 300 Km after being fast-charged for 3 hours. He also answered and discussed other important issues such as safety and security, waste battery disposal and recycling, and the penetration to the international market. Generally, the audience reached consensus on the importance of protecting the environment.